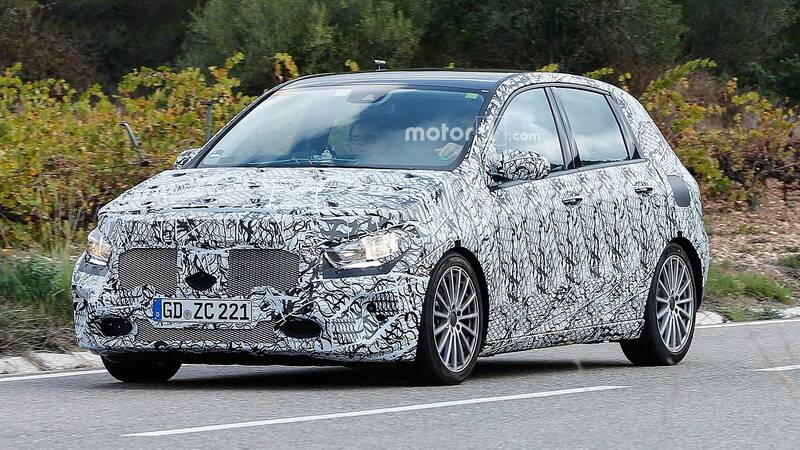 The design of the Mercedes-Benz B-Class is getting a complete overhaul. 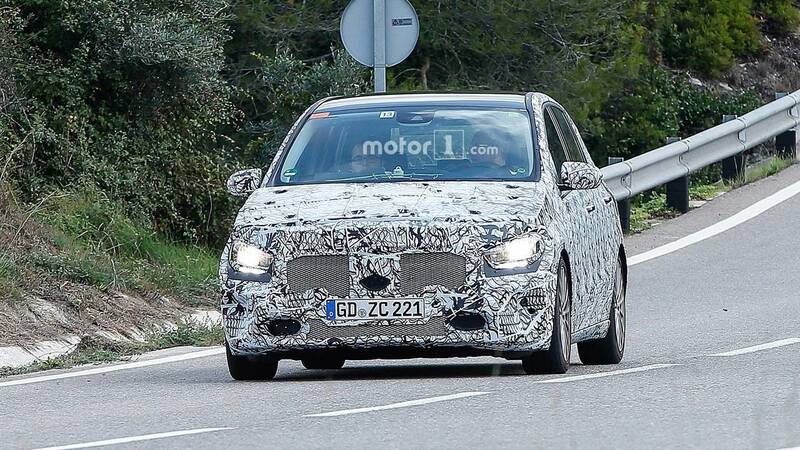 Spy shots of the vehicle were recently spotted online. 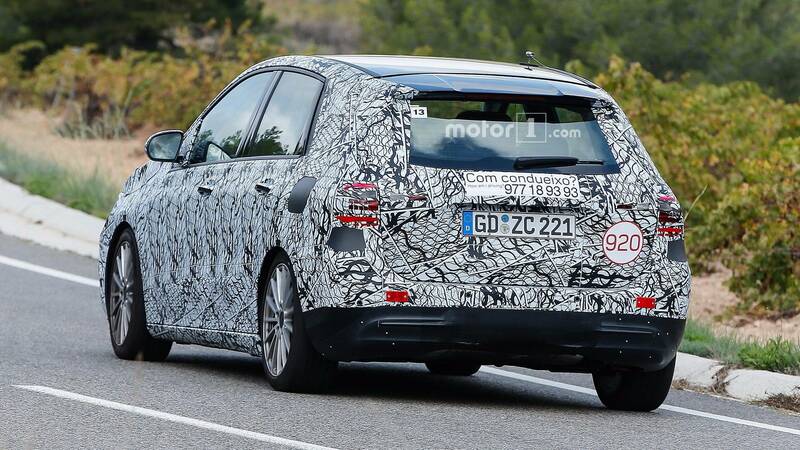 The B-Class in the spy shots featured at Motor1 appears fully-clad in camouflage. 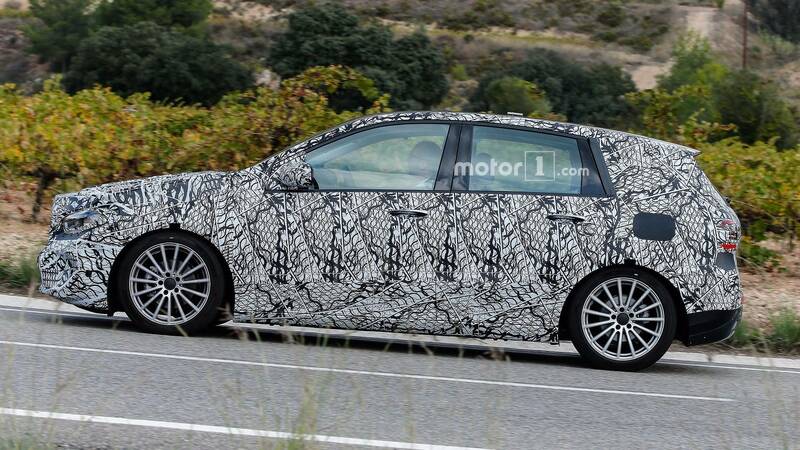 It indicates that a lot of changes will be coming in the range. However, various reports claim that what we are looking at is still the current generation of the series. 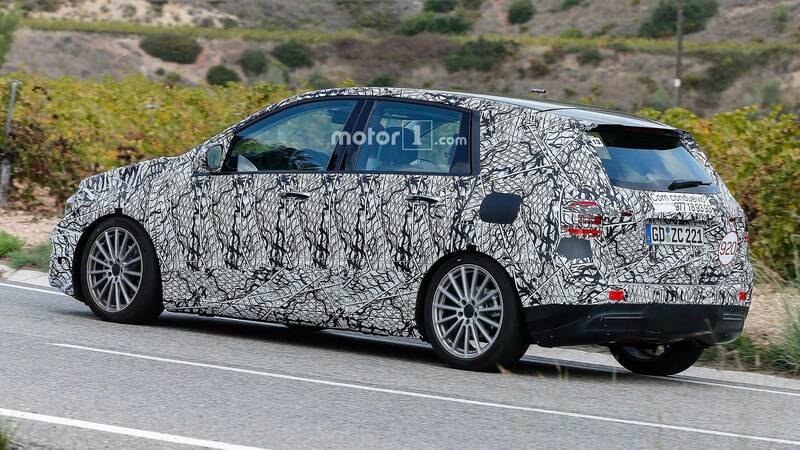 So, the minivan will merely get redesigned models. The new B-Class is expected to come out early next year. It will likely carry a 2019 model year. 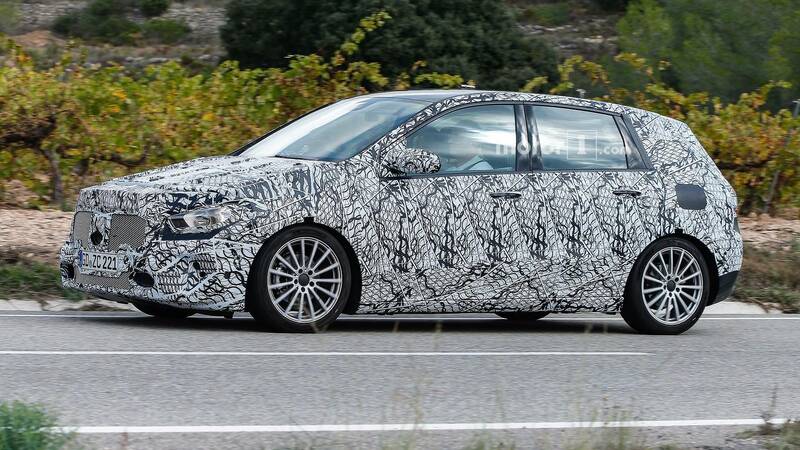 US customers might not enjoy all the upcoming models of the new B-Class, except the electric variant of the auto which is already sold in the area. 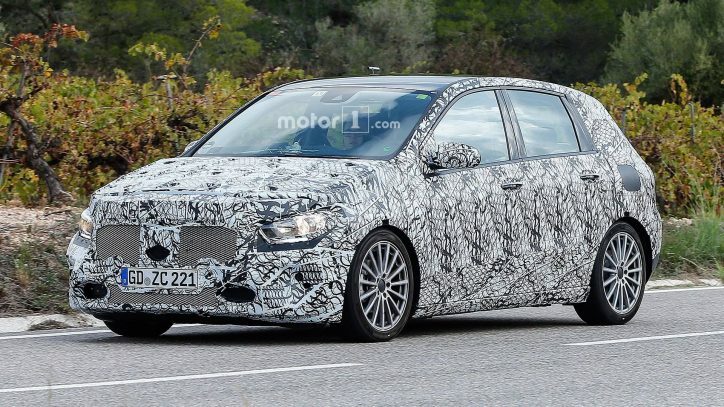 Other sources say that there is a huge possibility that Mercedes-Benz USA will drop the B-Class after this year in favor of its EQA compact electric car. 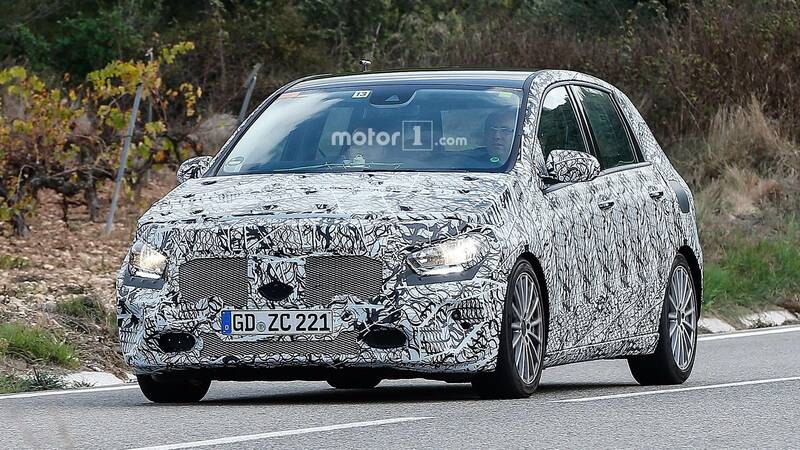 According to insiders, the new B-Class will be riding on an updated version of Mercedes’ MFA (Modular Front-drive Architecture) platform. Many refer to it as the MFA2. The MFA2 platform reduces the weigh but it extends the length of the car. That will most probably translate to a more spacious interior for the minivan. 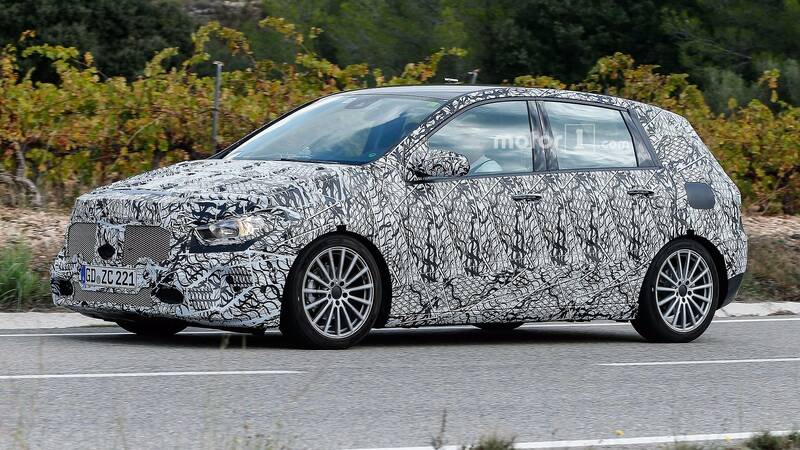 As for the engine options of the redesigned B-Class, it should be available in petrol, diesel and plug-in hybrid options. 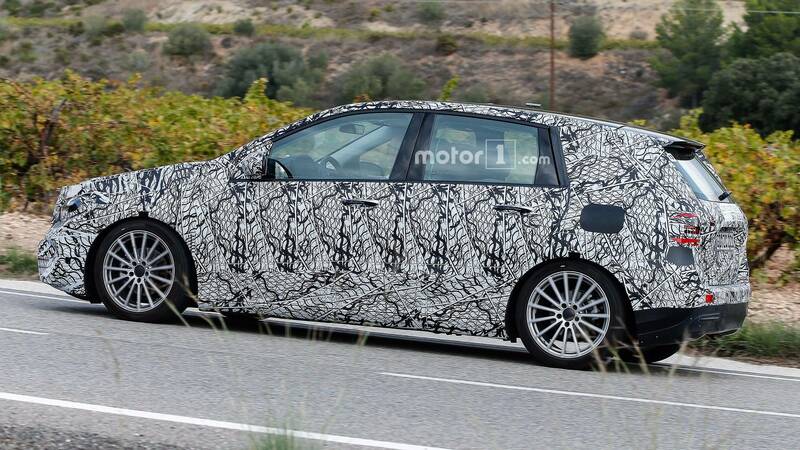 The combustion engine of the vehicle will be inline-four units. 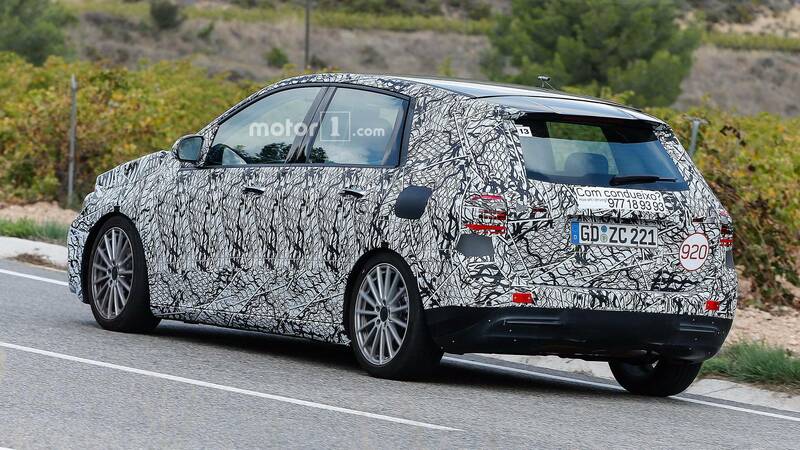 The B-Class is Mercedes’ direct answer to the BMW 2-Series Active and Gran Tourer.